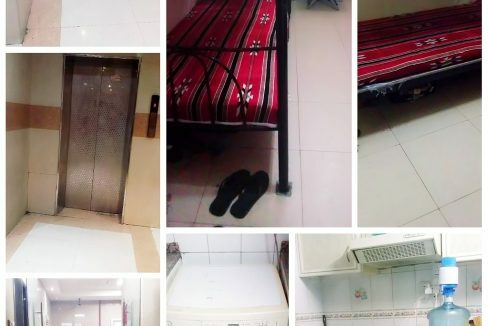 Roomsforrentals.com is a complete room & bed spaces available for rent portal especially for the expats in UAE. Whether you want to find a suitable place to live or want to list your place for rent, you have come to the right destination. 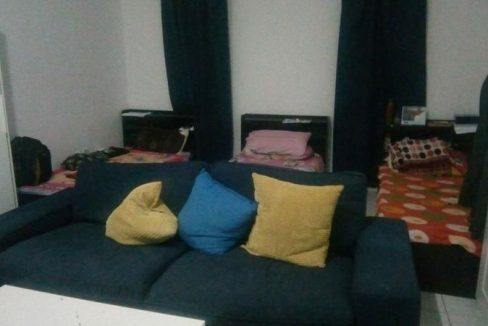 In roomsforrentals.com you can search between +1000 rooms and roommates. Find Roommates/Sharing Families Who Get You. 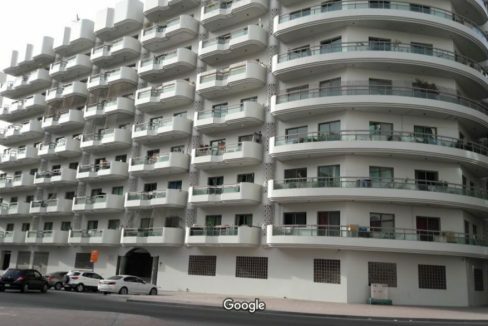 If you want to search for vacant properties such as rooms, studios, flats/villas or even bed spaces and partitions around Dubai, Sharjah, Abu Dhabi and Ajman, you will find it in our portal. 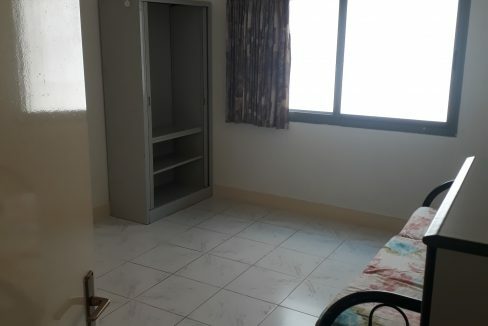 Roomsforrentals.com is the perfect portal for properties available for rent in Dubai or anywhere in UAE.